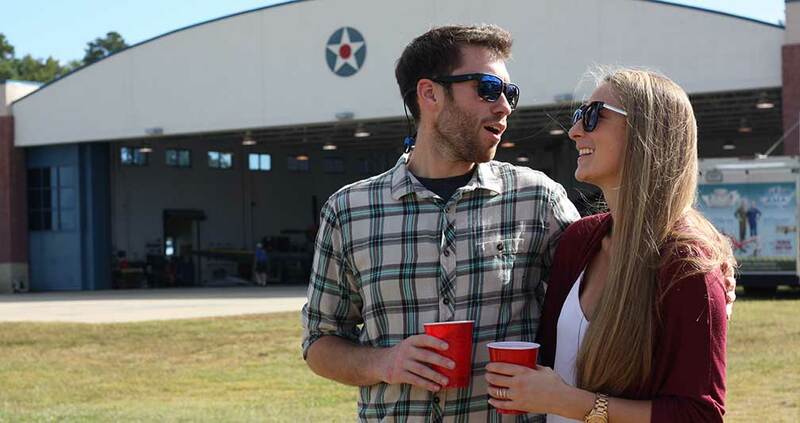 Military Aviation Museum – Historic WWI & WWII Hangars, Aircraft, Airshows, and Adventure! 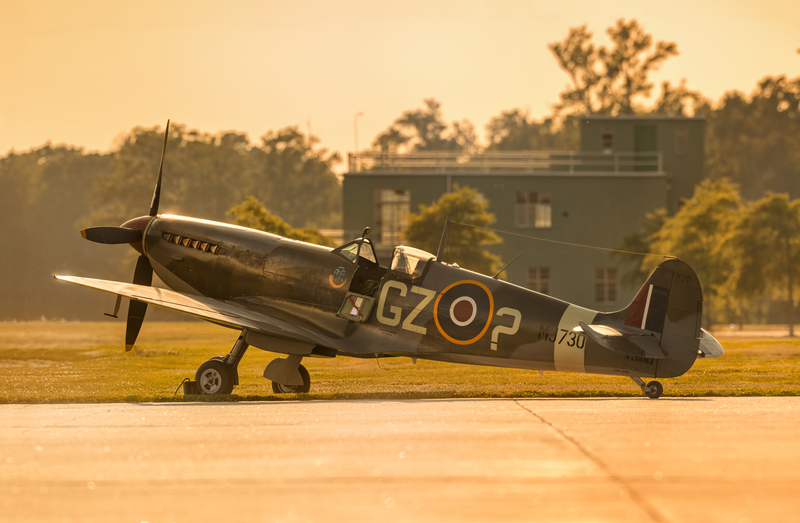 Each of our planes has been beautifully restored to its prior military condition, using original parts whenever possible. 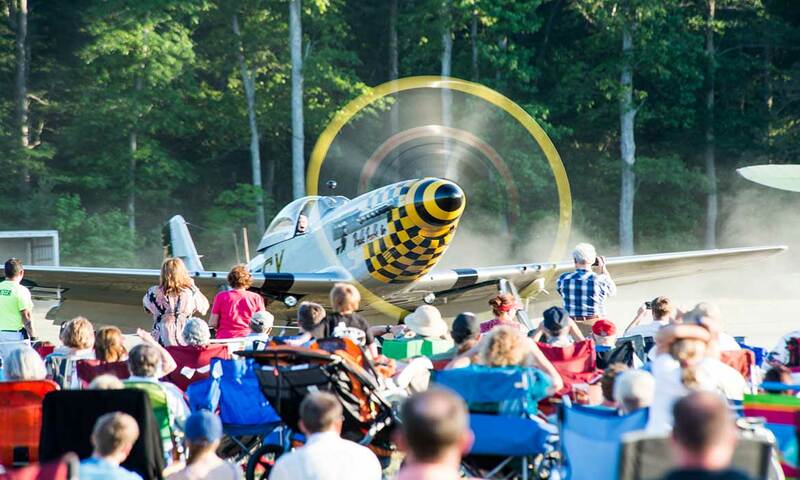 Watch our WWII warbirds take flight at our annual WOTB Airshow! Excellent collection of war birds! A very informed staff and tour guides! The kids had fun and asked lots of questions. Love that they are always expanding the exhibits….can’t wait to see what the watch tower looks like when it’s complete! Lots of great history! 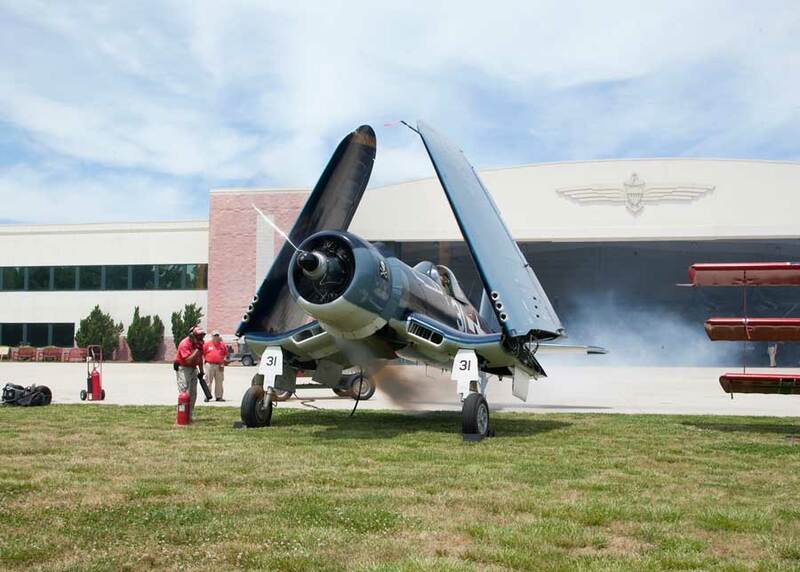 While not the biggest, this is the single coolest aviation museum I have ever seen. Nearly every aircraft on display is in flying condition and you can really tell that it is the main focus of the museum. Every staff member I asked was able to point at a plane and say “I fly that one,” with amazing stories to boot! Definitely worth going out of your way to visit. This was a great museum. A large collection of WW1 and WW2 planes. 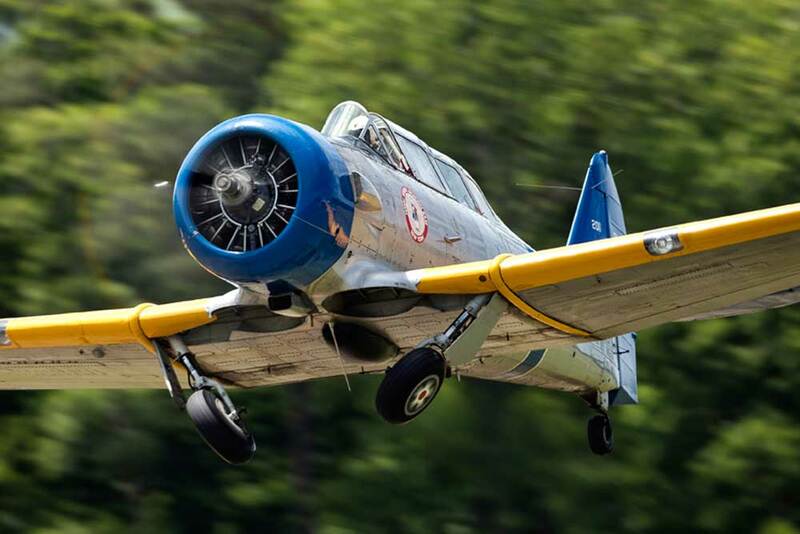 Most of their planes are in Air Worthy condition. The planes are in immaculate condition. A great spot for photographers. They do offer rides in 2 airplanes. Being a member at our museum has many benefits. 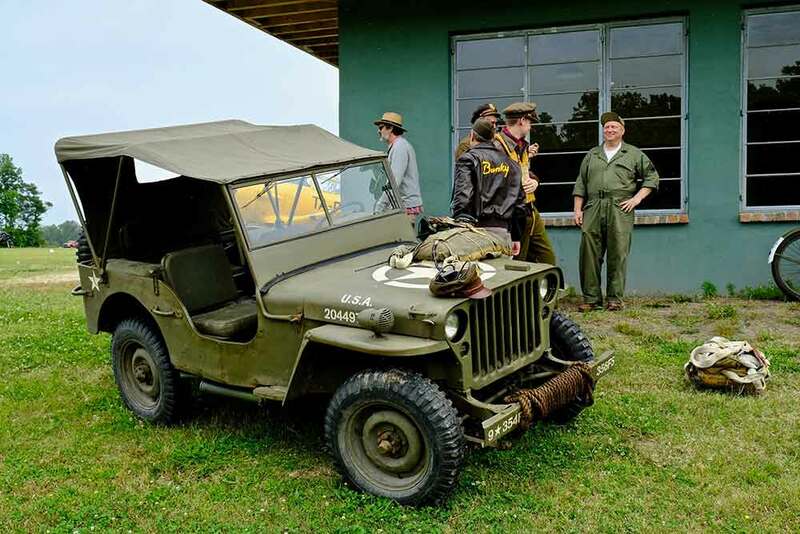 We are proud of the men and women who help support our museum. 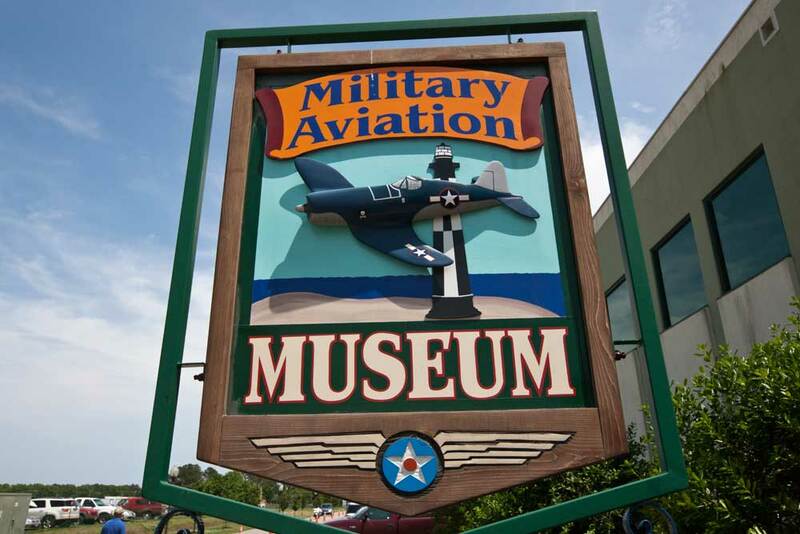 Find out more reasons to become a member today at the Military Aviation Museum. Your support matters. 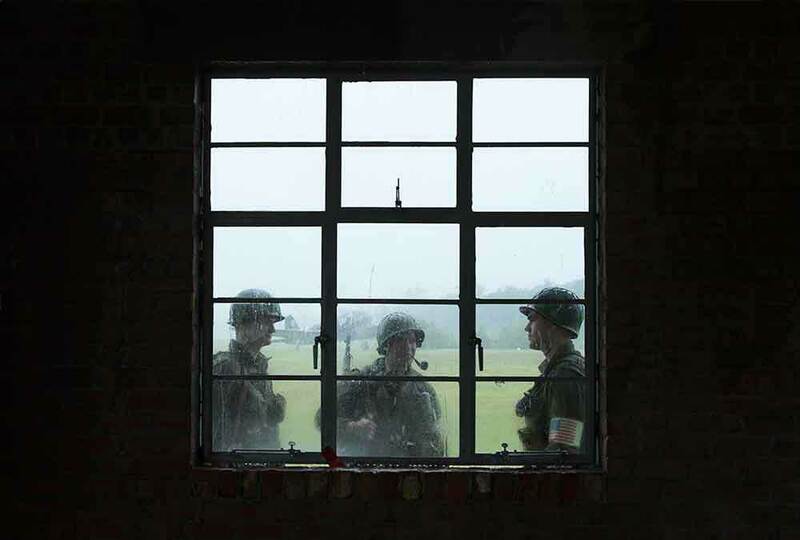 When you donate to the museum, you are investing in keeping history alive. Keep up to date on new events and things to do at the museum by signing up for our email newsletter.